British racing series and drivers have been heading abroad for many years, always seeking out the most challenging circuits in the world to compete on and show off their skills. Le Mans, The Nurburgring and of course Spa. This weekend it's the new Aston Martin GT4 challenge's turn to take the trip to Belgium and the world renowned Spa Francorchamps. Generally regarded as being the best track in F1 at the moment, it's a circuit from a different, more dangerous and demanding, era. It's also one of the most challenging endurance racing tracks. 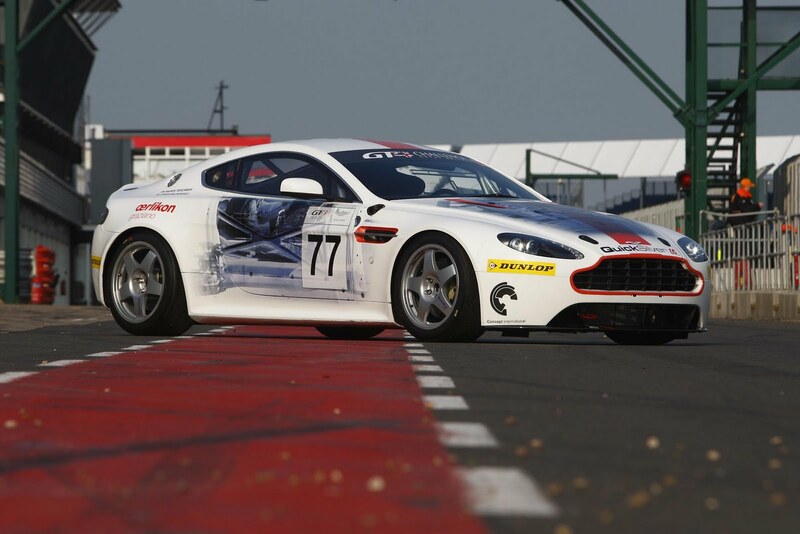 Britcar and British GT have both visited it in the past and will continue to do so. 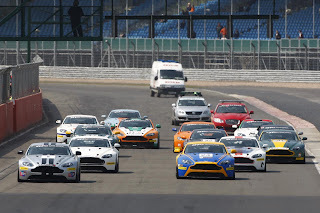 The factory-run one-make race series for V8 Vantage GT4/N24s, The Aston Martin GT4 Challenge, continues this weekend at the famous Belgian Spa Francorchamps circuit on 8-9 July 2011. A double header comprising two one-hour races which takes place on Saturday will be preceded by a practice session on Friday morning with qualifying in the afternoon. 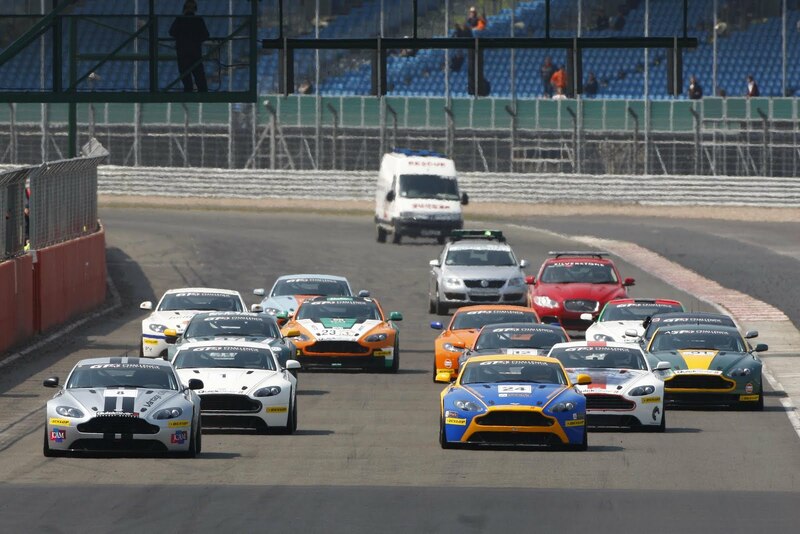 Nine cars are expected to join the grid which will share the seven kilometre circuit with the British GT Championship. 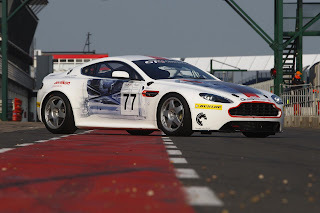 Now in its second year, the Aston Martin GT4 Challenge caters for customers who wish to compete in a close-to-standard V8 Vantage on iconic race circuits in the UK and Europe with like-minded competitors. Spa is the fourth round of the 2011 season following races at Silverstone, Snetterton and Donington. The season has been packed with excitement and close competition in every race. In the last round at Donington, the four lead cars finished on the same lap of the race illustrating how evenly matched the cars are. Individuals, dealerships, race teams and guest drivers including Red Bull Racing Team Principal, Christian Horner have all participated in the friendly atmosphere. Aston Martin will be entering its media Vantage GT4 car nicknamed ‘Alec’ sporting a unique ‘X-Ray’ livery which will be driven by Nürburgring 24 hour regular Anja Wassertheurer from German publication Sport Auto and established British freelance journalist, Jethro Bovingdon. Alec is the latest specification GT4 car featuring a standard 4.7 litre V8 engine producing 420 bhp with styling inspiration taken from Aston Martin’s latest addition to the Vantage stable; V8 Vantage S.
The X-ray livery depicts the V/H architecture philosophy which underpins the marque’s core range of road and race sportscars. Visible from the outside, the bonded and extruded aluminium under frame as well as the rear mounted six-speed Graziano gearbox serve as a reminder as to the race car’s standard features. Practice sessions for the Spa Francorchamps round takes place at 09:00-10:00 and 12:00-13:00 with qualifying at 16:05-16:40 on Friday 8th July. The two one hour races start at 09:40 and 13:20 on the Saturday. Live coverage can be viewed on Motors TV and by following twitter at: @amr_official.